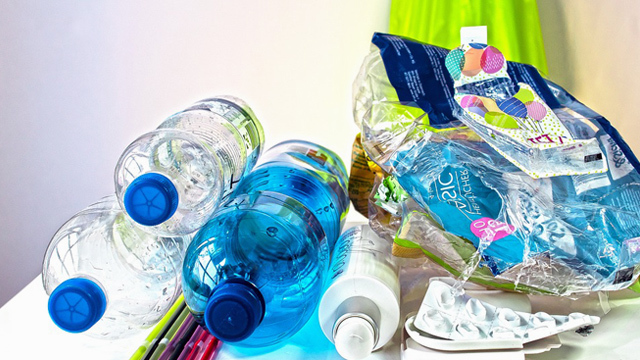 Stock up on summer reads! 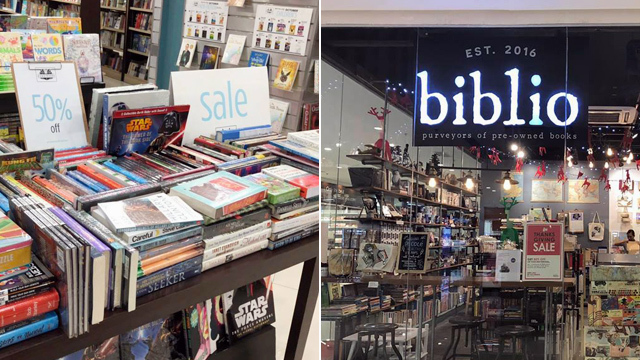 (SPOT.ph) We hope you have some shelf space left because believe it or not, three bookstores are having book sales this April, giving you the perfect chance to shop for your summer reading list! 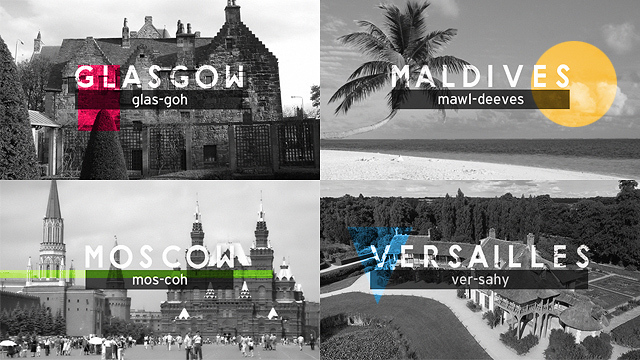 National Book Store, Powerbooks, and Biblio are giving us the best treats this warm season. Haven't had the chance to drop by National Bookstore's Great Warehouse Sale? You can still score great books thanks to their Super Summer Sale. Score discounts of up to 80% off on books and school and office supplies from March 29 to April 14. The best part? It's a nationwide sale, so you can drop by at any of their branches! 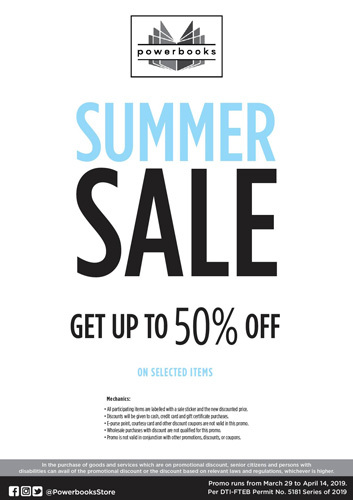 Powerbooks also has a Summer Sale from March 29 to April 14. Enjoy up to 50% off on selected books in all their branches nationwide. Pre-owned books will also be up for grabs at discounted prices at Biblio's Bookathon Sale! 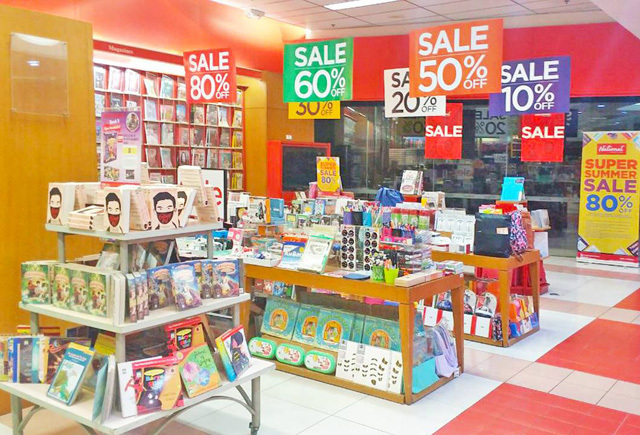 Starting March 29, you can get up to 70% off on books at their branches in Ayala The 30th and Alabang Town Center. 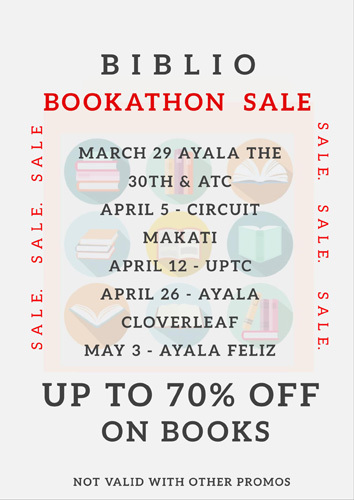 The Bookathon Sale is also coming to their other branches next month: Drop by their stores in UP Town Center starting April 12; Ayala Cloverleaf starting April 26; and Ayala Feliz starting May 3. We won't be surprised if you buy enough books to last you the entire year!